I'm totes exhausted on this Tuesday...anyone else with me? Not recovered from the weekend...maybe I'm pre-exhausted for this upcoming weekend where I have an event and then a mini-triathlon the following day? I mean who knows. Definitely some good planning on my part - why not cram everything into 24 hours, right Jack?! Ha! In the meantime I thought I'd share with you some of my miscellaneous images from the wondrous world that is Pinterest. 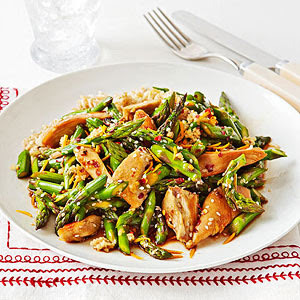 Here's one of the recipes I want to make from Pinterest, it's orange chicken and asparagus. Here's the thing, I think I've made like 1 recipe from Pinterest. One of these weeks when I have nothing to do (read: never) I'm going to make all the recipes, do all the crafts and do all the workouts I've pinned. I predict this will never happen. 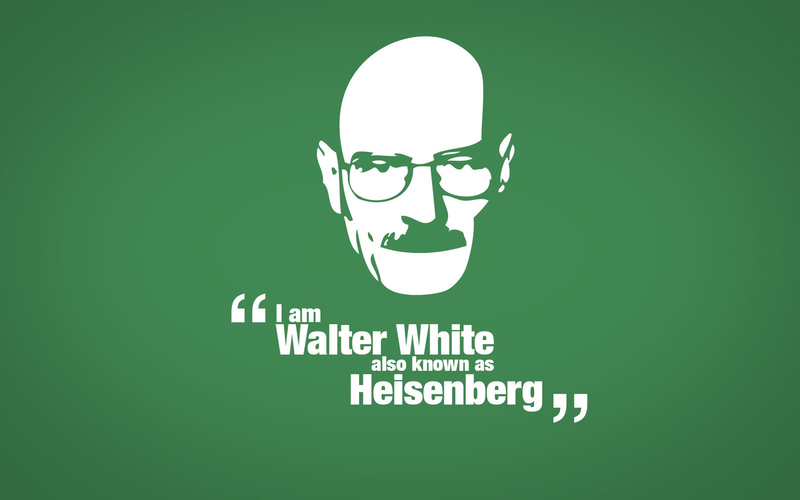 In honor of Walter White's return on Breaking Bad, I pinned a Heisenberg reference. 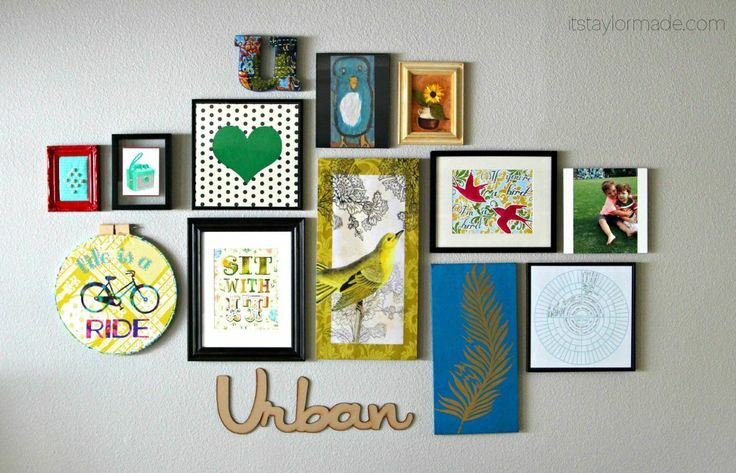 I'm going to do a gallery wall so I've been pinning some colorful walls and collecting some fun frames and pieces. This is sort of me. Especially when it comes to deciding where Mr. Fo and are going to eat dinner (easily our biggest point of contention). . I just want to live inside these flowers. As I've always said, if there was a job just setting up dinner party tablescapes, I'd do it. Every day. 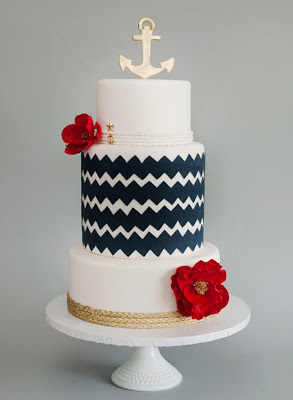 Me likey this nautical cake. Ahoy. 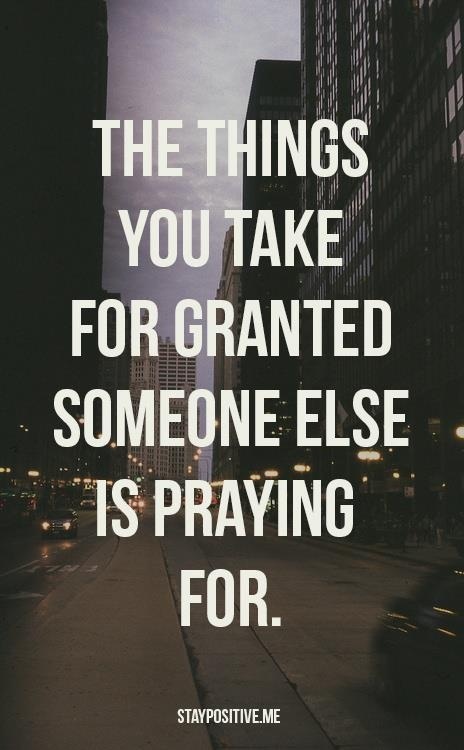 Truth. 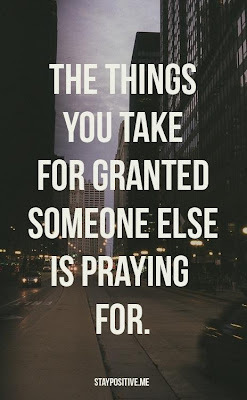 Being grateful is NOT overrated. I need this tattooed on myself. 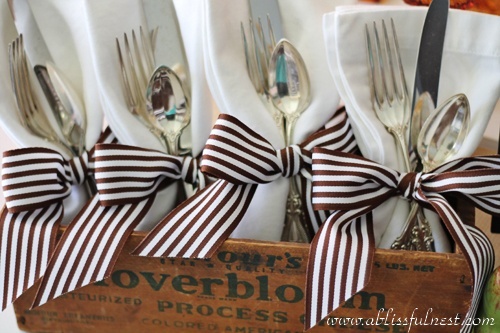 As you know I love anything with a bow so obv I love this. Watermelon and Manchego. 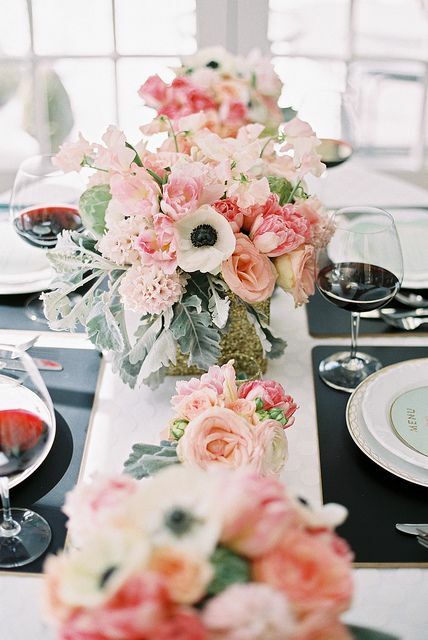 How gorgeous is this? And manchego cheese? I die. Speaking of Spanish cheeses, we celebrated a good friends 30th birthday over the weekend with a Spanish-themed get-together. Leighton (the pretty brunette in the blue below) turned 30 and her mom, the original party queen, Cathy, threw her a bash. Cathy (or Mama B as we like to call her) puts all these little party bloggers (myself included) to shame. She was doing themes before anyway even thought of a theme. She doesn't even need Pinterest. She IS Pinterest. Capeesh? Pan con tomate (I'm making this, btw). And of course, would any Spanish feast be complete without Paella? We not only had paella, we had a paella GUY. Real name? Rodolfo. Talent? Making phenomenal paella and being awesome while doing it. Here's Rodolfo being awesome with our friend Anna. There were even Leighton figurines! ...and my personal favorite, a photo of Leighton and I when we were 13. We looked great. There's always a ladybug to be found at one of Leighton's parties. And of course Mama B set a beautiful table including poppers filled with goodies. I'll be back later this week with some gorgeous wedding photos of a beautiful wedding! omg where is your dress from? text me... love it! also... that nautical cake is awesome! paella guy... really neat! 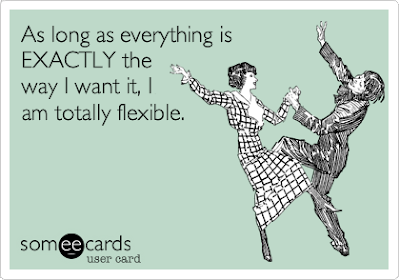 I’m with you…if I had absolutely nothing else to do I *might* someday get to do all the things I pin on Pinterest. At least it’s fun to look at all the pretties there. 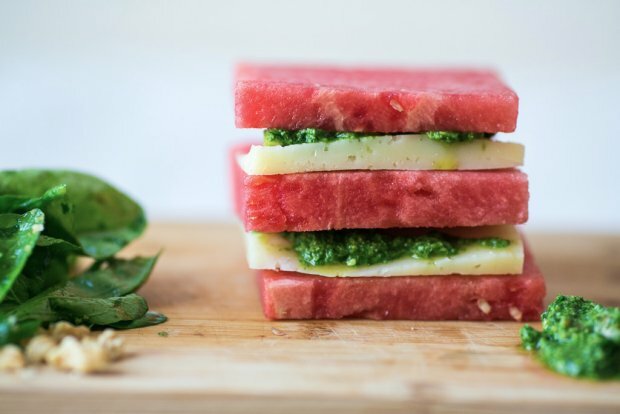 That layered manchego and watermelon looks amazing (but manchego needs nothing else to be amazing, right?). Your friend’s party looks like it was amazing. All I have to say is that is the biggest pan I’ve ever seen in my entire life!